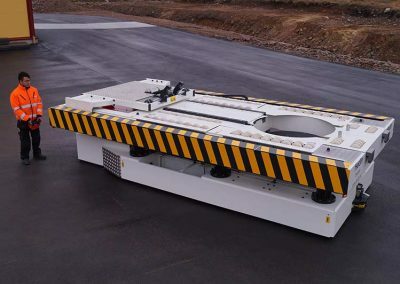 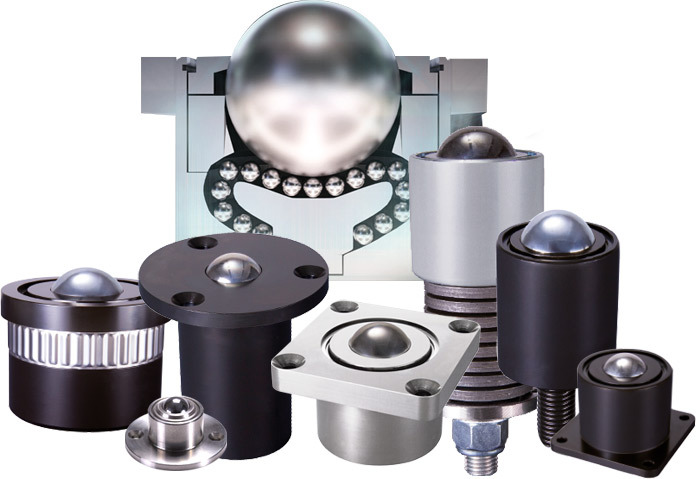 Pneumatic Ball units allow air-driven positioning of the omnidirectional ball transfers & may be individually arranged for a flexible, modular conveying plane. 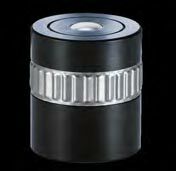 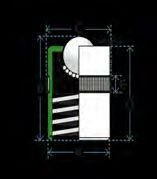 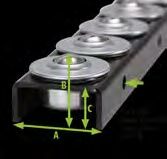 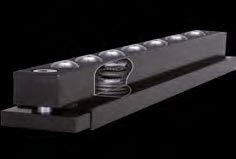 PS25 positioning stops are pneumatically activated to stop & hold the position of the conveyed item. 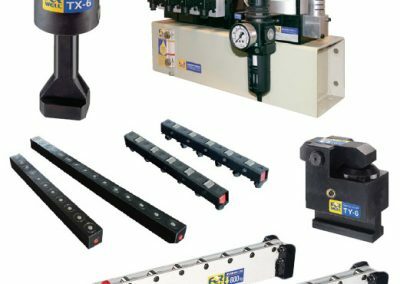 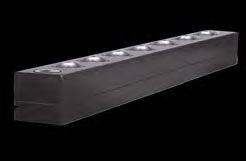 Units rated with a maximum air supply pressure of ≤3 bar support loads of upto 200 Kgs/rail whilst those rated at ≤6 bar air supply support up to 2500 Kgs/rail . 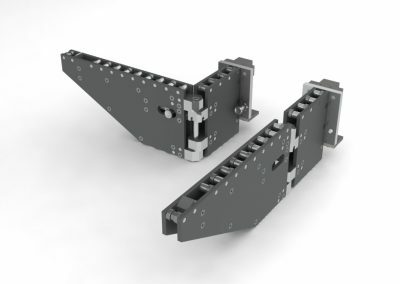 Heavy Duty spring loaded units are ideal where uneven track conditions or shock loading occurs. 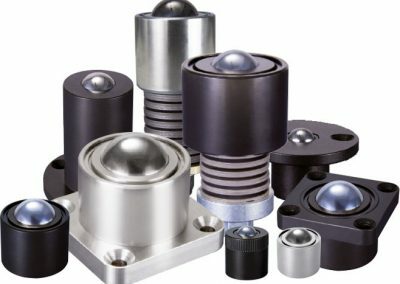 95, 96 & 97 Series offer full retraction of the ball within the housing. 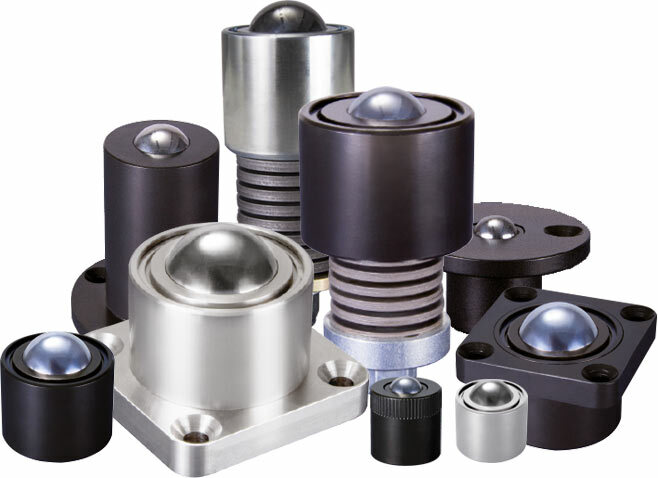 We can easily tailor spring pre-loads, defections & characteristics to your requirements. 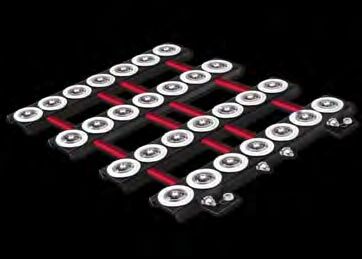 Consider alternative material upgrade options to withstand sever operating environments.